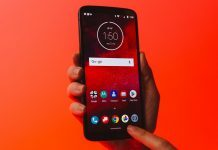 Android is openly source platform based on Linux kernel platform and you can do anything with your android such as changing apps location, preferred what app you gonna see first on screen. Android general features are highly customisable interface and as such altered to suit your taste and needs, with wallpapers, theme and launcher which completely change the look of your android device. You can also download different types of application to do all the thing you wanna do like check your facebook and twitter feeds, instagram and linkedin feed or check your emails and reply them them instant, manage your bank account order food and play online multiplayer games and have fun with friends. You can schedule your plan, event and office meeting from your phone’s calendar and see see them on your computer or browse internet on your desktop and pick them up on your android device. The benefit of this is that if you lose your precious phone this cause to loose your number and data will be saved. the next time you get an Android phone and sign in with your google account all of your contacts and friend’s numbers will be displayed in your android device’s address book immediately. you don’t have to to transfer or back them up anywhere else. Syncing is a way for your phone to keep all your data , information, websites, contacts, calendar entries and application. This can happen over your phone’s mobile data or wifi connection, in the background. There are hundreds of thousands of application and games available to download from the Android Market. There are Camera apps that allow you take pictures with artistic effect and music player which allow you to stream music from the web or create playlist. You can also customize the appearance oy your Android handset with a number of pictures you’ve taken yourself or downloaded from the internet too. 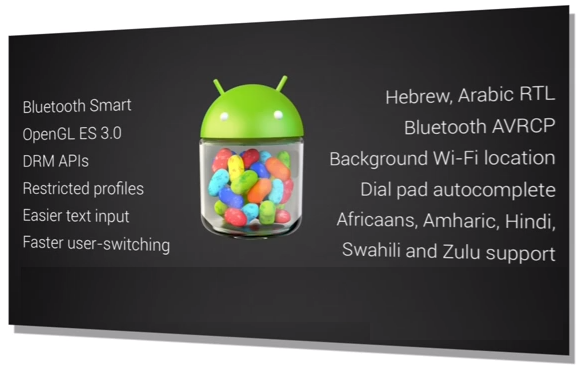 There are also various on-screen widgets to download which allow access to and the alteration of settings on your android device, without the need to dive through menus as you would on non ANdroid devices. You can create your own system of shortcuts and menus to better suit how you uniquely use your smartphone. You can also download the huge amount of apps, games and for Android phone, to keep you entertained on the go. The wast number of apps can be download from google play store which include mix of free and premium apps that you have to pay for. some app have the lite version of the apps and some apps have paid versions of the applications. You can backup your contacts with same account with your Google account and also allowing you to ability to purchase content from the google play store directly. You can directly pay by debit or credit card without any fear and intial setup takes less than five minutes from a computer. Google’s Android Operating System founded by Palo Alto and his friends. After Google acquired Android and partnered with various handset manufactures over the year makes its own brand smartphone under the Nexus name. We all know android is the most buying phone in the world. 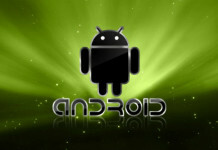 Android is fill with different kinds of tools, features and configurations. Some features are buried so deep you can’t see at your plain sight. Half of the people don’t know all of the feature they can use there phone as a James Bond movie’s Gadget.